This book is a "sleeper." The content is based on material presented in a course titled "Children and Health Care: Moral and Social Issues" at East Carolina University School of Medicine, Greenville, NC, in the fall of 1986. 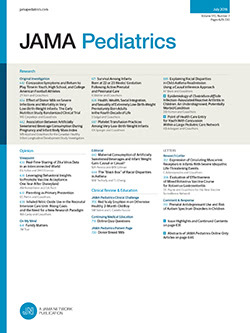 The authors, formerly faculty members in the Department of Pediatrics, are members of the Department of Medical Humanities. Their experiences in talking with physicians, nurses, and social workers in a pediatric setting prompted them to prepare this volume, which basically asks, "Do children get their fair share of the health care dollar?" The book is dedicated, appropriately, to the pediatrician husband of one of the authors and to the daughter of the other author.